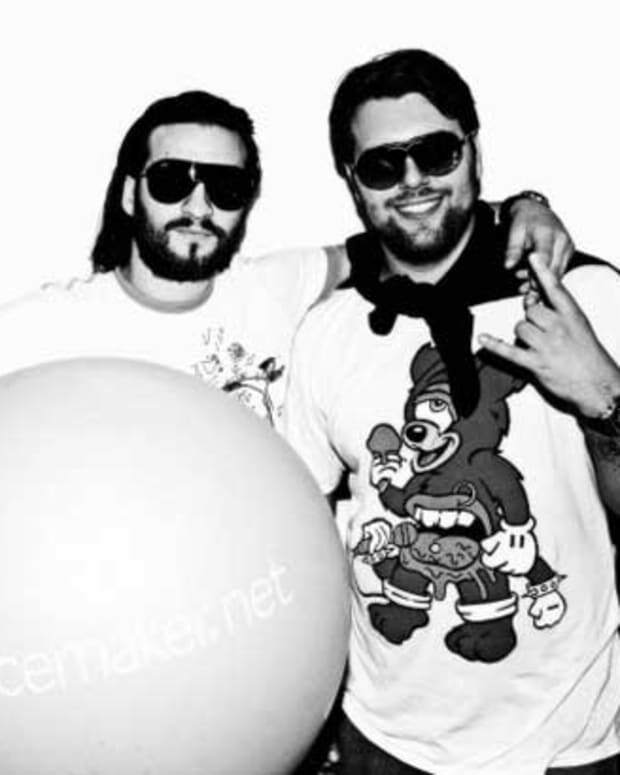 They sold out Madison Square Garden in 10 minutes and their last show in the United Kingdom, at the Milton Keyes Bowl, saw one of the largest crowds in history for an EDM event and also served as the basis for their music video for “Don’t You Worry Child.” Although SHM will disband after the final leg of their tour, they have given us a lasting gift; their final compilation album entitled Until Now. 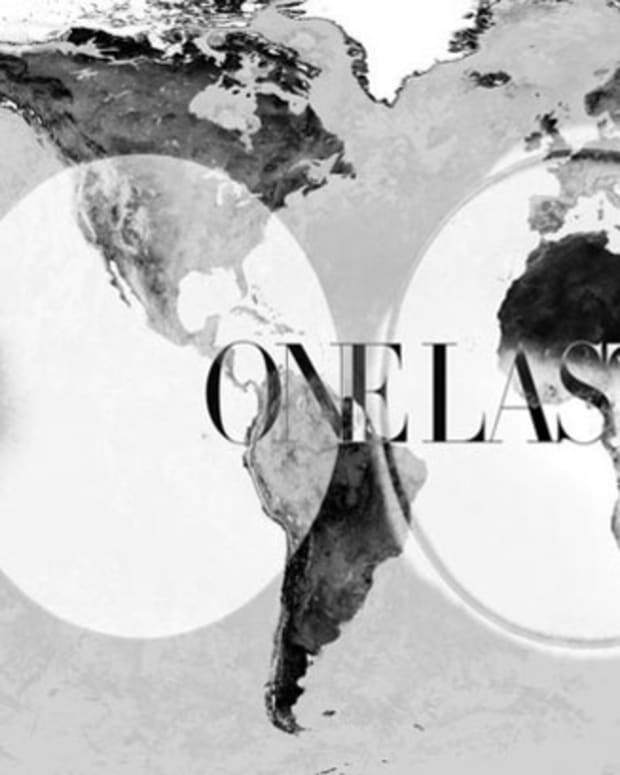 The album, as a whole, contains 22 different tracks—including four of their singles, “One,” “Antidote” (vs. 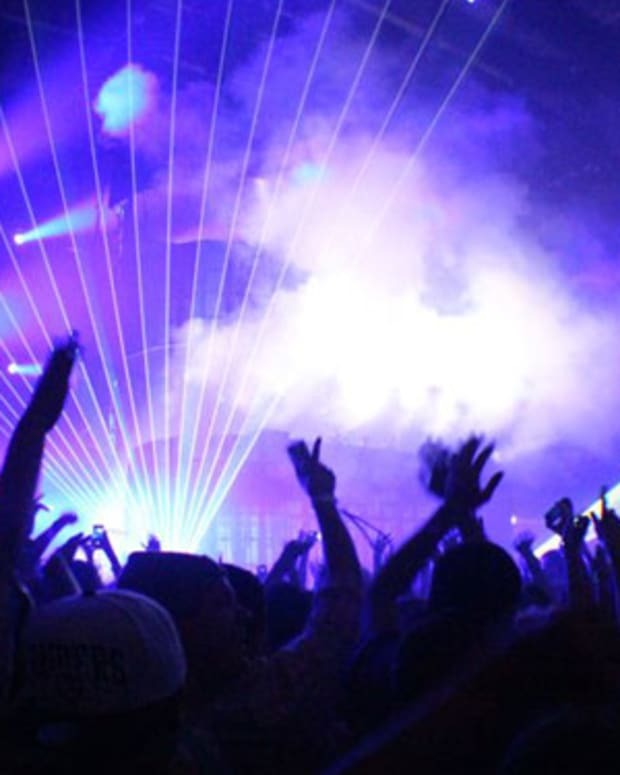 Knife Party), “Greyhound” and “Don’t You Worry Child.” In addition to these chart topping hits, SHM also included their popular remix of “Every Teardrop is a Waterfall” by Coldplay and Ingrosso’s track with Tommy Trash entitled “Reload.” Axwell has also included with his original track “Heart is King” combined with “Save the World” (Knife Party Remix) and Angello has included his remix of “Pendulum” with Max Vangeli and AN21. Although the album contains many other tracks, the one’s mentioned above truly did strike a chord in my mind. 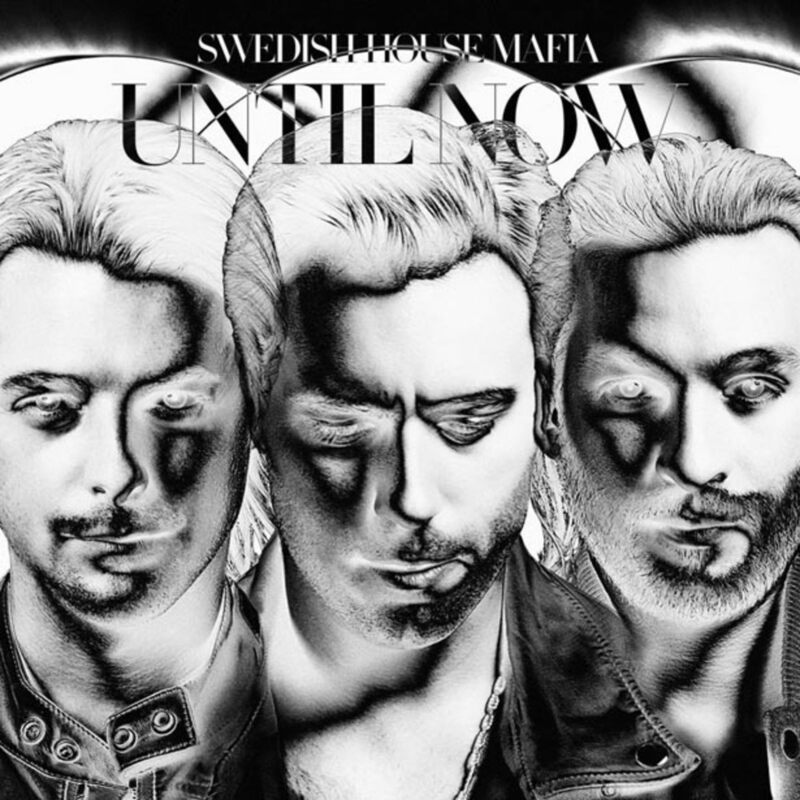 Besides their singles, on a personal level, there has not been a song to date that has moved me like the remix to “Every Teardrop Is a Waterfall.” The powerful, soft and melodic vocals combined with the trademark euphoric inducing leads and basslines of SHM came together in perfect harmony. It will truly be a track that goes down in history as one that moved people on a physical and emotional level. “Reload” by Sebastian Ingrosso and Tommy Trash is a tribute to the capabilities of both men as it showcases a catchy melody combined with the signature Tommy Trash bassline that has been proven time and time again to drive crowds insane. It was no wonder that this track was featured as apart of the album. The Pendulum remix by Steve Angello, Max Vangelo & AN21 has always gone off each time it has been played. It has also remained a staple of SHM sets as it only increases the energy of an already wild crowd. The album gives fans an insight into the tracks that have been used in their sets and shows the musical genius that is Swedish House Mafia. Normally this is where the praise ends and the true criticism begins. But for the first time in a long time, I am at a loss of words. Every track featured on this album serves a purpose. It helps solidify what Swedish House Mafia is truly about from a musical standpoint. I can continue to go on about reviewing every track and I will have nothing but positive things to say about them all. Instead of doing so, I encourage you to sit down and listen to this album and reflect on the impact that these three brilliant men have had on your life. So I leave you all with this, “We came, we raved we loved,” goodbye Swedish House Mafia but thank you for all the memories.